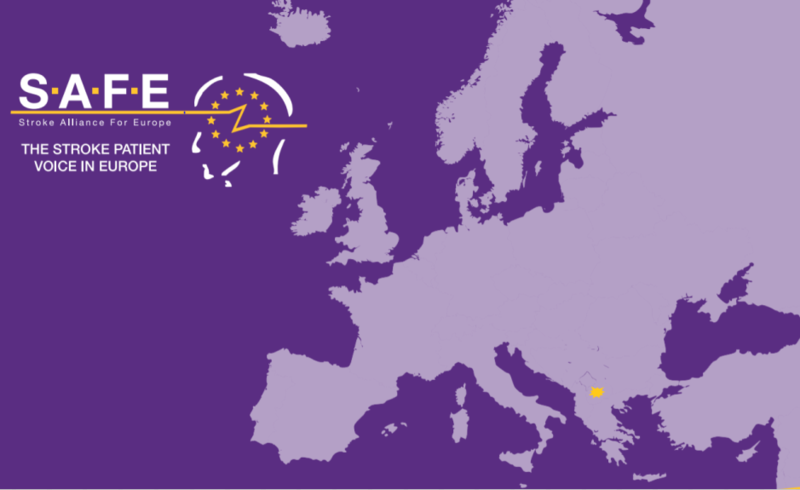 As announced earlier, SAFE will open conversation with our member organisations’ leaders, in the attempt of shedding light on life after stroke issues across Europe. 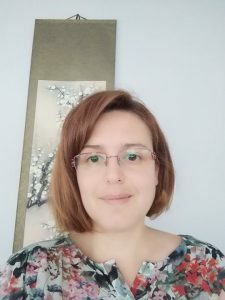 This week we are talking with Dr Maja Bozinovska Smiceska, President of Association for a fight against stroke “Stroke” in North Macedonia. 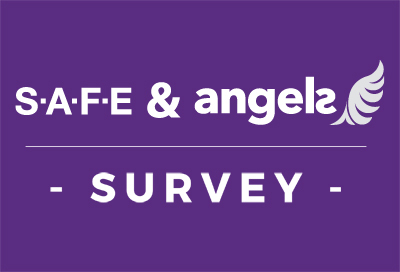 SAFE: What is one issue related to the life after stroke in your country that you think needs special attention? MBS: Every stroke is different, and so is the recovery that follows. Patients suffer not just physical problems like weakness and impaired gait, but also difficulties with language, memory, cognition and emotional problems. Patients everyday life changes and become full of obstacles and frustration. One aspect regarding rehabilitation in their recovery is intensive work with multidisciplinary team. So, the first problem in our country is deficiency of such team in most of our cities or inequality in specialized stroke recovery. All stroke survivors have approach to physical therapy, part of them of them have language therapy at disposal, but just a small percentage have luck to be rehabilitated by a multidisciplinary team. Second very important problem is that there is no national strategy, a specific path, that will simplify the struggle of patient and family. Considering not just rehabilitation but also their adaptation to situation and inclusion in society, helping them to be productive as possible or providing to others specific help according to their needs like financial help or accommodation. SAFE: What would be the solution, i.e. what is your organisation’s position regarding this issue? MBS: As the only organisation that deals with stroke patients in our country, we are continuously increasing public awareness and educating public using different media, where and how to find help and to whom to address their specific problems. Also our network is offering annually reviewed data. We organise lectures for specific groups considering certain post stroke problems. 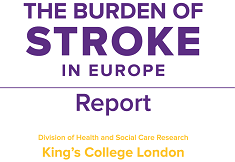 Our organisation in 2017 formed a special team consisting of Stroke neurologists, nurses stroke survivors and caregivers that created a document in which we included recommendations for life after stroke. Members of our team already had two meeting in Ministry of health of Northern Macedonia, and this document was given to the counselor of the minister. What we consider important is forming a team in Ministry of health that deals with the issues of stroke, generally they should create and implement national strategy. Our next goal is to organise peer to peer meetings and that way to improve self-management in stroke survivors and caregivers. SAFE: Please tell us more about your organisation. MBS: Our organisation is formed 2014. Our idea was to improve stroke care in our country that was very poor and unequal in different regions. 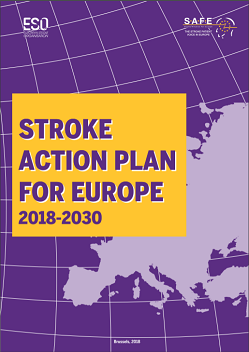 Main goals of our organisation are raising the consciousness of the public and education; join care for improving the health condition of the patients with a stroke; informing about the new scientific and practical achievements in the treatment of the patients with a stroke; providing professional help in the field of action; encouraging and strengthening the cooperation with domestic and foreign organisations and institutions which have same or similar goals. We started with activities for stroke prevention and post stroke consultations for patients and caregivers that included not just spreading information trough media but also field work of teams consisting different specialists, doctors, nurses, clinical psychologists and physiotherapists in different cities. These activities are still going on, and we have upgraded our work. Our organisation is now member of SAFE and WSO.